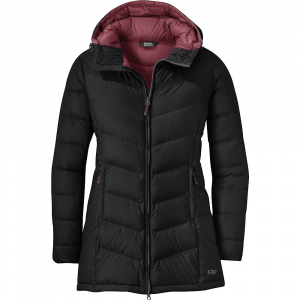 Outdoor Research Women's Apparel Clothing Transcendent Down Parka - Womens Black Extra Small. So we took what you loved - and what you asked for - to create the dramatically redesigned Transcendent Collection. 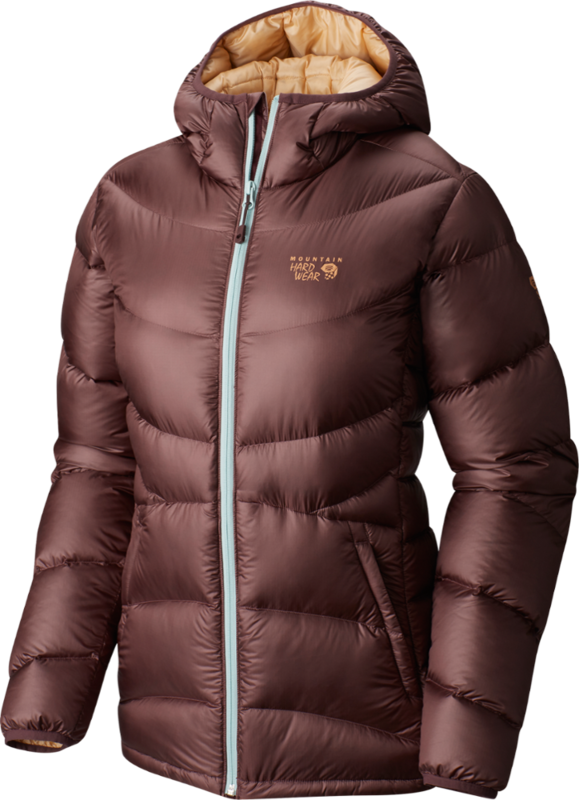 Injected with even more fill power of responsibly sourced down insulation the new Transcendent has fresh modern design lines and colors trusted lightweight weather resistance and all of the feature-packed details adventurers rely on to excel in their sport. 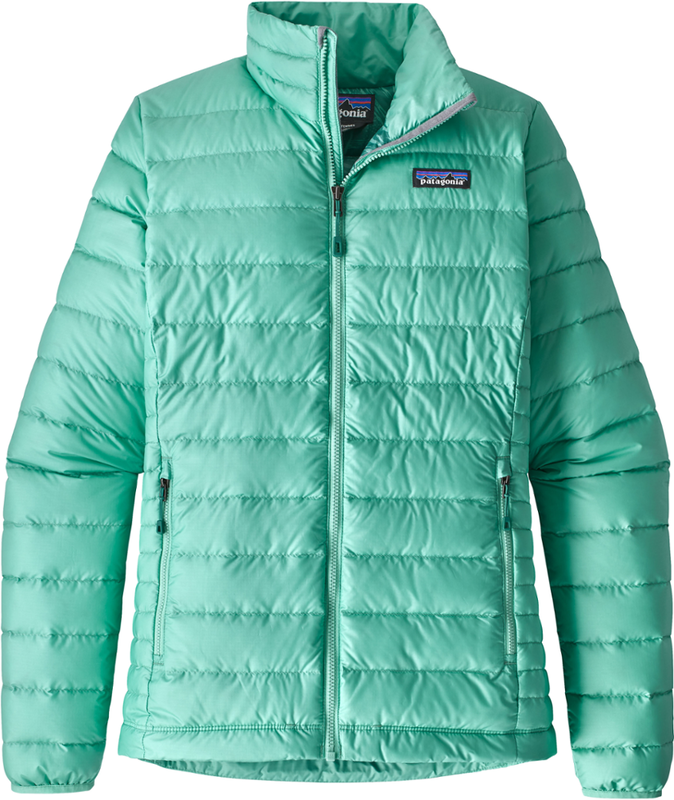 Even if you haven't quite loved your last puffy to death yet we promise that the new Transcendent will make you reconsider retirement and upgrading to the latest and greatest. 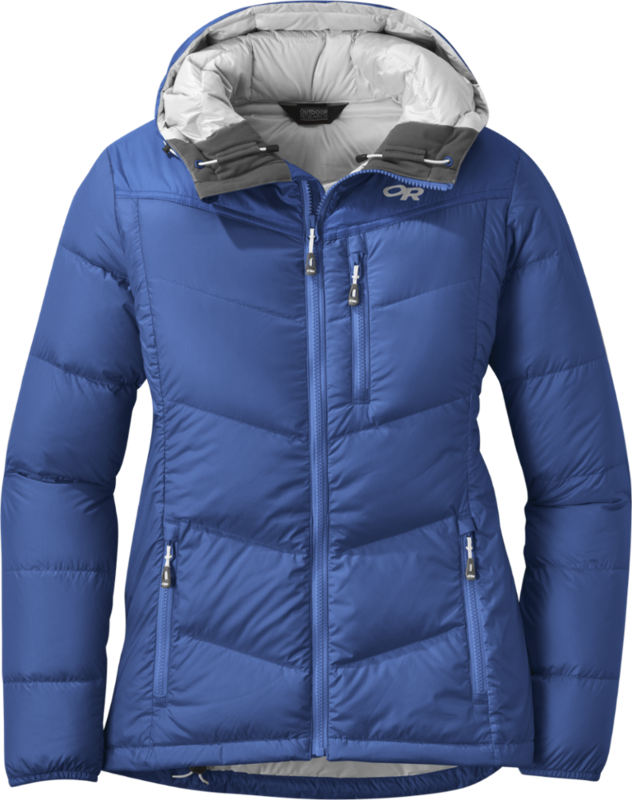 The ever popular Transcendent collection by Outdoor Research now has a new member of the family--the Transcendent Down Parka. 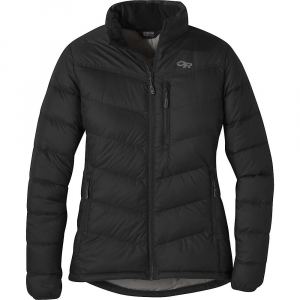 It's built with the lightweight, versatile warmth you know and love, yet features style you can wear around town. 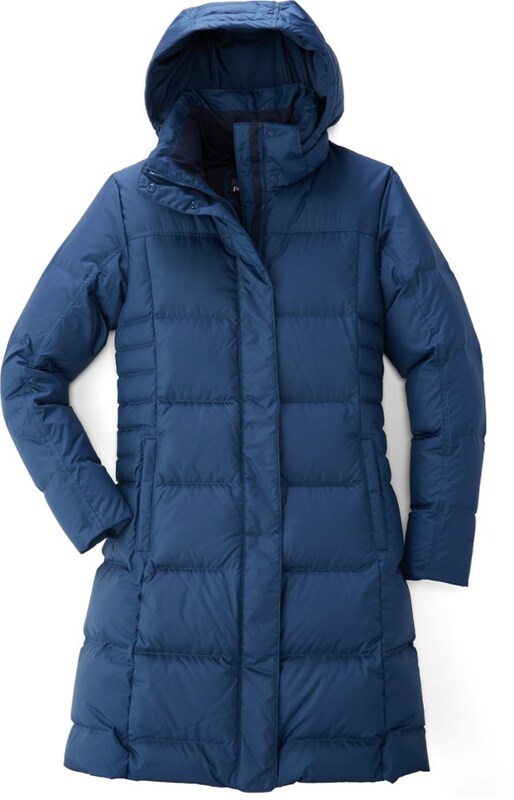 Lofty goose down makes this piece toasty warm yet incredibly packable, designed to stuff into the left-hand pocket, while the parka length adds extra coverage in cold weather. 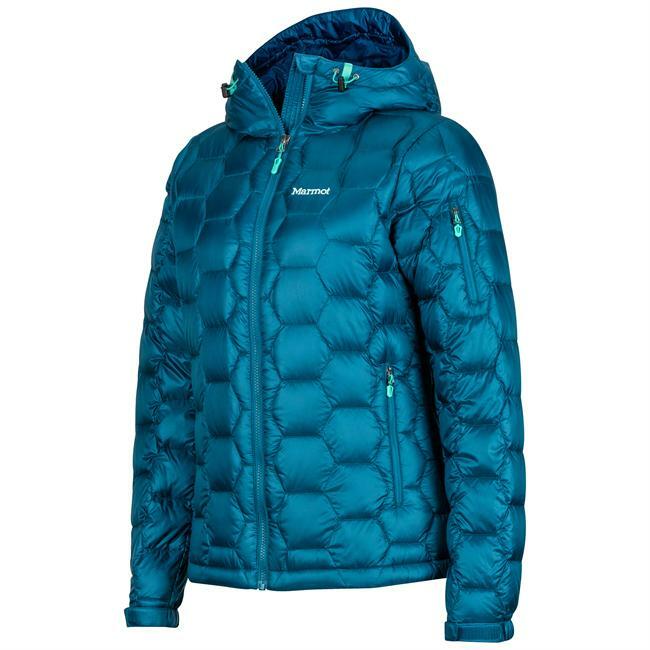 OR redesigned the shell fabric to be softer this season, and altered the baffle to increase loft and insulation.